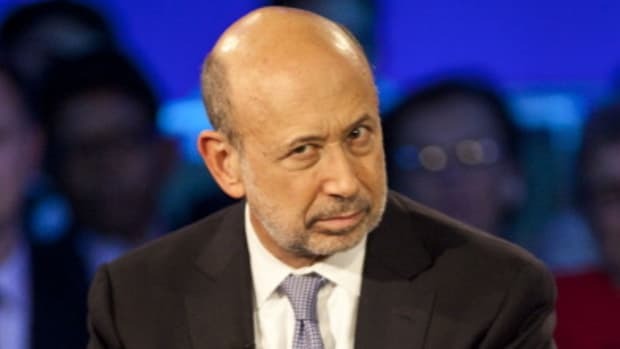 Those affected can take heart knowing that bottom 5% at Goldman could be middle of the road or even top tier at BofA. 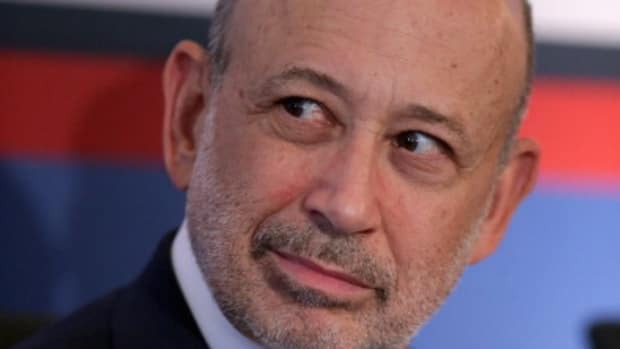 Goldman Sachs Group Inc. is planning to cut up to 10% of its fixed-income traders and salespeople later this quarter, a steeper-than-usual pruning of the firm’s least-productive employees, according to people familiar with the matter. Goldman annually sheds about 5% of its total workforce in March, often to make room for new hires. This year, though, the New York firm is preparing to make deeper cuts within its debt, currencies and commodities division, a business whose prospects have dimmed with the onset of a spate of new regulations on bank risk-taking and capital, the people said.